NCPD reports the details of a Reckless Endangerment on Saturday, December 02, in North Valley Stream. North Valley Stream, NY - December 4, 2017 - The Fifth Squad reports the details of a Reckless Endangerment that occurred at 3:28am on Saturday, December 02, 2017 in North Valley Stream. According to Detectives, the complainant heard gun shots being fired outside the front of her William Street home and contacted Police. The investigation revealed no damage to the home of the complainant however there was damage to a neighbor’s home. The female victim, 63, a male victim, 26, and female victim, 29, were sleeping in bedrooms located on the first and second floors when the bullets entered the living space. Subsequent to the investigation, approximately thirteen shell casings were recovered. The investigation is ongoing. 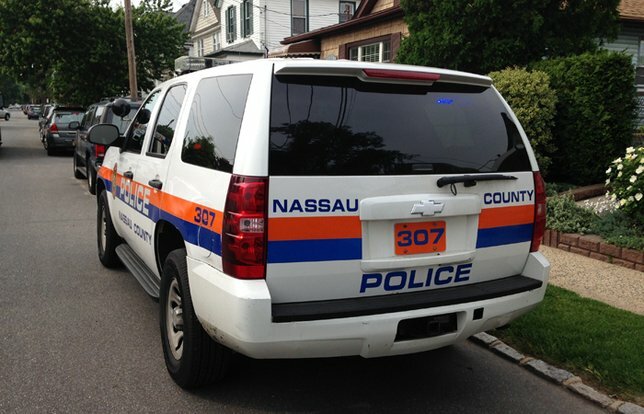 Subject: LongIsland.com - Your Name sent you Article details of "NCPD Investigating Shots Fired Incident Reported in North Valley Stream Neighborhood"